Are You Finally Ready to Stop the Cycle of Dieting and Hating Your Body? 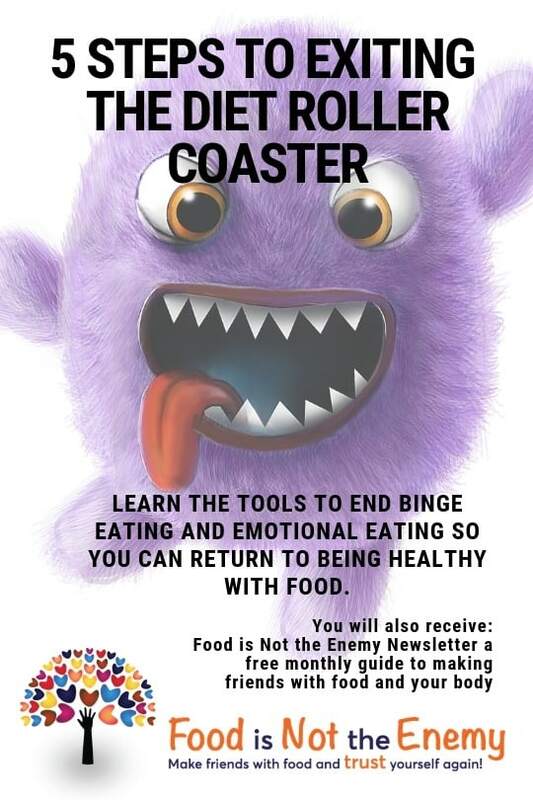 The “Food Is Not The Enemy Audio Programs” will help you heal the underlying issues that cause you to eat! I know it’s hard to believe, but it truly is not about food or your weight! Steps that will help you let go of dieting so you can take back your life!